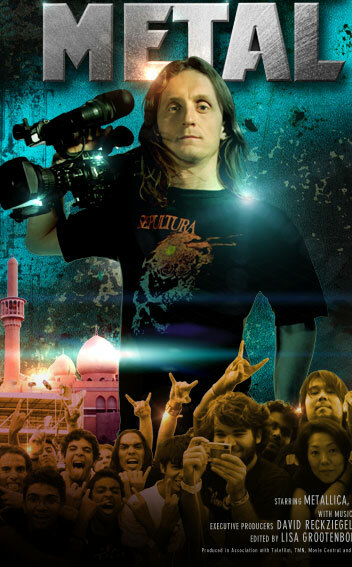 Sam Dunn is a Canadian anthropologist and the director/producer of two Metal documentaries: Metal: A Headbanger’s Journey and Global Metal. These documentaries focus on Metal as a culture and how it has become a universal one. 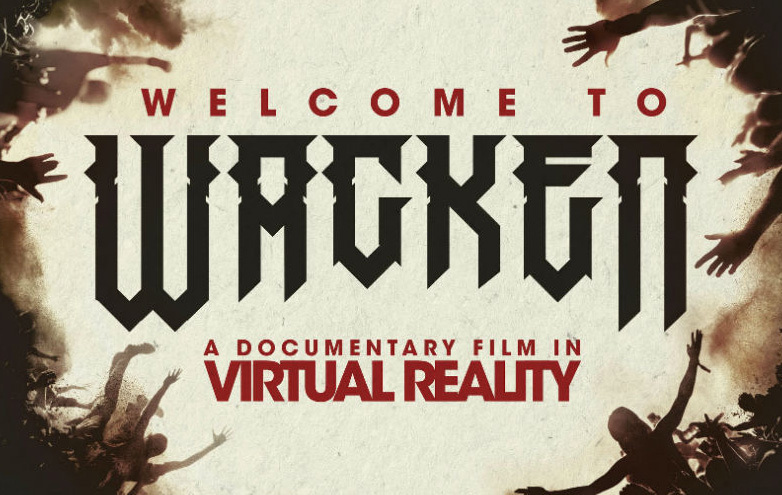 In the first documentary, A Headbanger’s journey, Dunn sets out to uncover the reason behind people listening to Metal and to talk to the originators of its different sub-genres. He also talks about some of the legal issues that Metal faced in its early years and how/why people where attacking it and viewing it as being music that’s immoral and associated with the uneducated and the lowlifes of society. What is really great about this documentary is that Dunn doesn’t only interview the Metal icons; he also interviews the fans, music producers, sociologists and even GROUPIES! So people not only get to understand it from one or two points of view but from 3 or more because the musicians are only ONE side of the equation. While watching the documentary you’ll realize how lucky Sam is to be able to interview some of the most influential figures in Metal; he interviews: Bruce Dickinson, Ihsahn, Toni Iommi, Alice Cooper, Ronnie James Dio, Girlschool, Lemmy and many more. This movie will make you realize how important metal is not just as a music genre but as a lifestyle and how us, the fans, are really the ones that are keeping it alive. In his second documentary: Global Metal. Sam Dunn was concerned in studying Metal and how it has become a cross-cultural phenomenon. 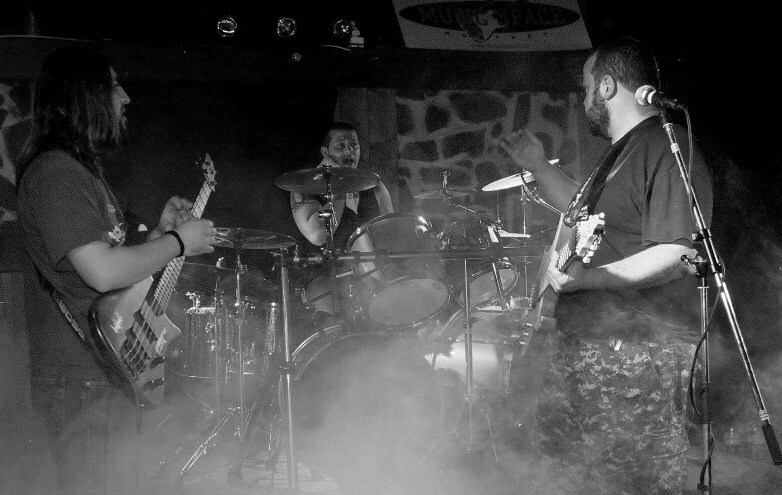 Let’s remember that Sam is an anthropologist and studying cultures is his area of expertise and to him Metal has become a culture and it is a culture worth studying and worth devoting his time to, after all he himself is a metalhead so he chose the perfect job to satisfy his passion. This documentary is more touching than the past one, since it shows how Metal has spread and how there are people from literally every culture that know what it’s like to be a metalhead. The documentary proves that metal isn’t only music; it’s becoming some kind of “country” of its own. Slayer, Metallica, Iron Maiden, Motorhead and others have transcended to become influential symbols not only musically but also personally. This gets proved in the countries that he visits, countries like: Indonesia, India, China, Japan, Brazil, Israel and Dubai. Sam was also a co-writer and co-director in another documentary called Flight 666. 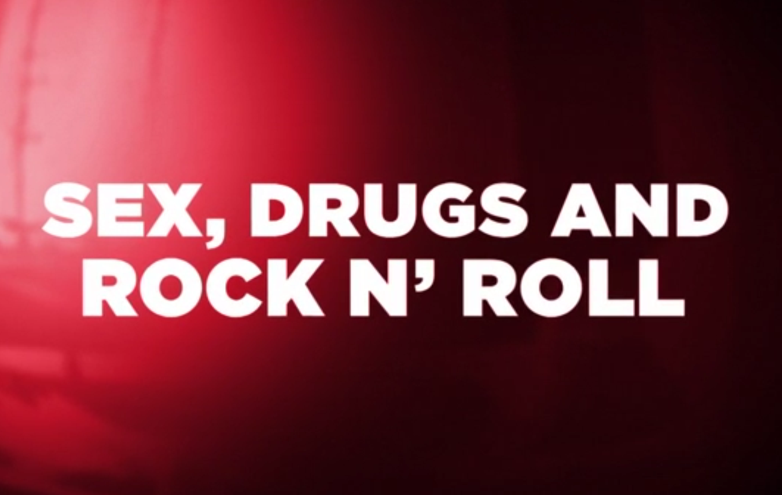 This documentary was wholly dedicated to none other than Iron Maiden. Currently Sam is readying his 4th documentary and this time it will be about the famous and influential band Rush. Not only are these documents professionally-made but they’re also fun to watch. Sam Dunn should be appreciated and given credit, because he is dedicating all his work to Metal and delivering the best quality message.